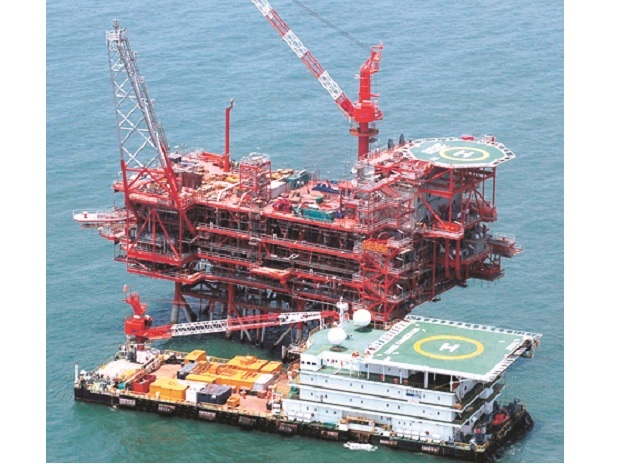 Bharat Petroleum, which has just been upgraded to a Maharatna company, today said it has lined up capital expenditure of Rs 1.08 trillion for the next five years. The public sector oil retailer will spend the money on capacity expansion of refineries as well as marketing and upstream activities, its chairman and managing director D Rajkumar told reporters at a post-AGM press meet here late evening. The chairman said the company will focus primarily on going global to further expand the business, especially in upstream activities. On the performance of the company in the year gone-by, he said both marketing and refinery businesses did well, with the refinery capacity utilisation touching 112 per cent. On the upstream front also it has done relatively well, he added. From the upstream business, the first dividend from the Russian assets have already come, which is roughly $27 million in the first quarter, Rajkumar said. On the benefits of Maharatna status, Rajkumar said it will help the company raise cheaper funds, apart from giving it financial freedom. "For instance this will empower our board to sanction investments of up to Rs 50 billion in a single project, which is five-times more than when we were a Mini-ratna company," he said.